We are instrumental in offering a wide range of high quality Sunderland and Maag Rack Type Cutters to the clients. 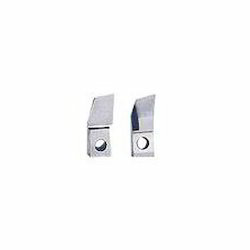 These cutters are manufactured using high-grade HSS raw material as well as by employing the most modern facilities. Cutters for MAAG, Sunderland and other Gear Planing Machines are widely used by the clients. We are instrumental in offering an excellent range of Bevel Gear Cutters & Blades to the customers. These Bevel Gear Cutters And Blades are designed and manufactured with perfection by employing the most modern facilities that are available at our end. In addition to this, we make sure that bevel gear cutters and blades are tested on certain standard parameters to gauge their flawless nature. We are a well-known name of the market engaged in offering genuine quality Coniflex Cutters to the customers. These Coniflex Cutters are manufactured by a team of experts, which has full knowledge about the industrial requirements. 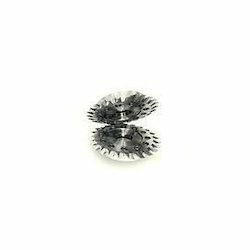 Moreover, the entire range is packed in compliance with the international quality standards to ensure its safe delivery at the clients' end. We are instrumental in offering superior quality Spiral Bevel Gear Cutters to the customers at industry leading prices. These products are manufactured in compliance with the international quality standards, at our sophisticated infrastructure. The range of Spiral Bevel Gear Cutters is offered to clients in different sizes, grades, finishes and other specifications. We are one of the known names of the industry engaged in offering Rack Cutters to the esteemed customers. The range of products offered by us is manufactured using optimum quality steel and other material procured from the trusted sources of the market. 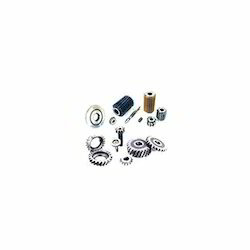 In addition to this, we make available these products to the clients for spur & helical gears as well as other forms. 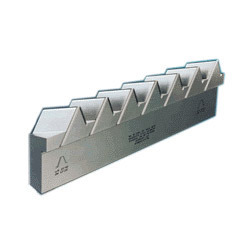 Looking for Sunderland and Maag Type Rack Cutters ?